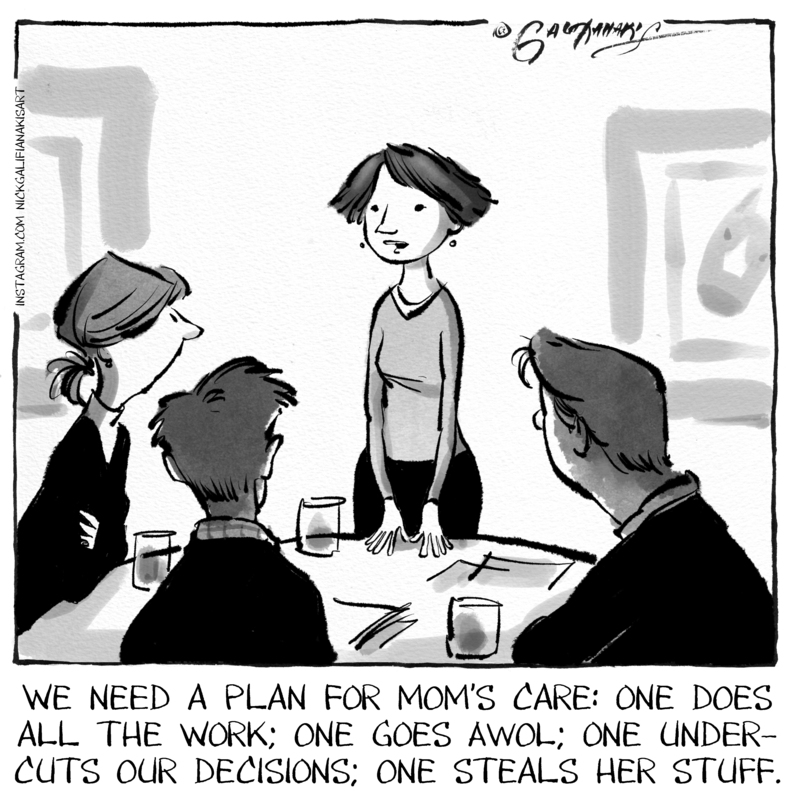 Sometimes, a cartoon gets down to the truth of what occurs in any group planning setting. Special thanks to Richard E. Mattersdorff for bringing this to my attention. Oh, that so nails our practice area.